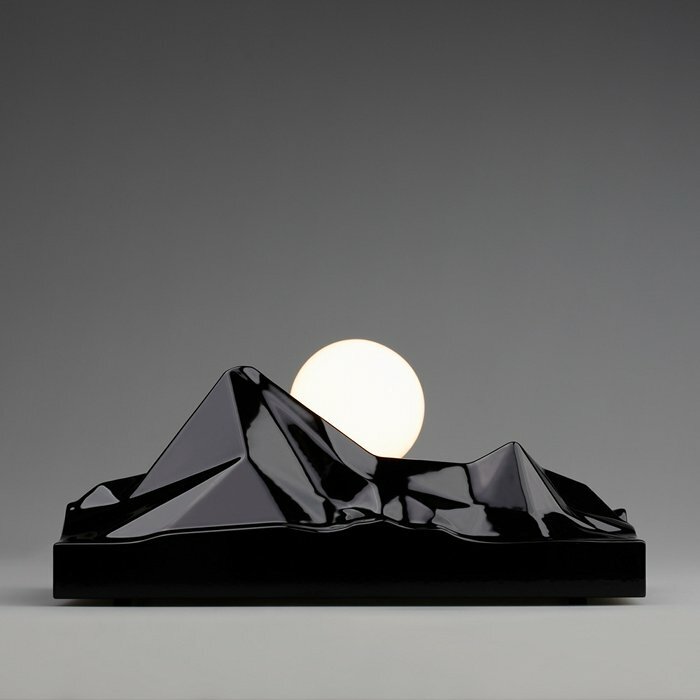 Saw this photo of a lamp by Satoshi Itasaka on Spoon Tamago. However, there is no more substantial information to be found except some sketches. I’m not even sure if the name is right. Would like to see more.